Company Health Services Ltd was established in 1980. 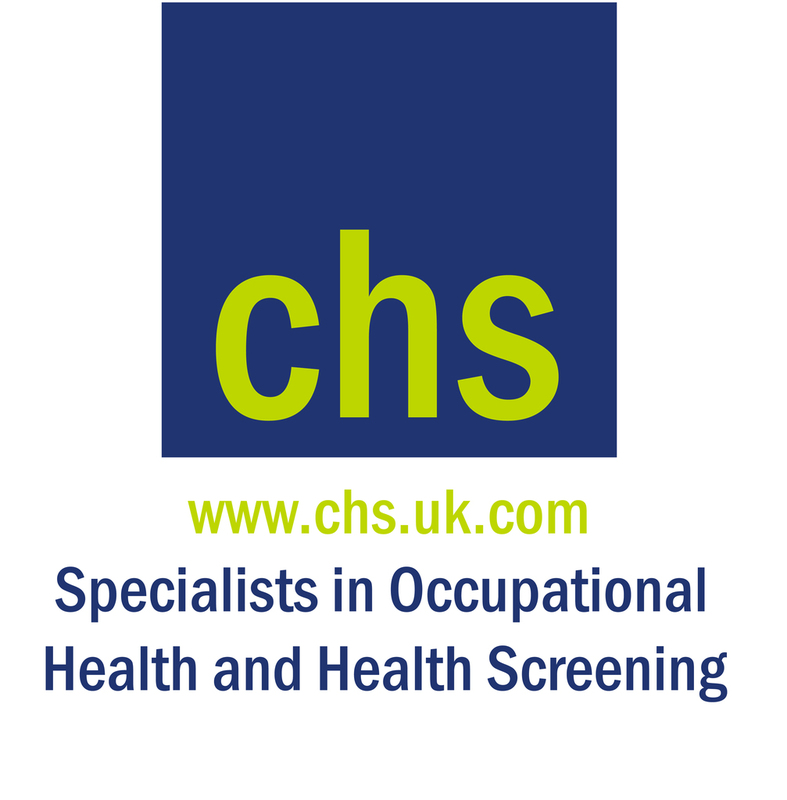 We provide occupational health services to over 2000 businesses nationwide. As an established and successful occupational health provider we can offer a range of services tailored specifically to your company’s requirements.